Honey Can Be Used In Your Hygiene Routine! 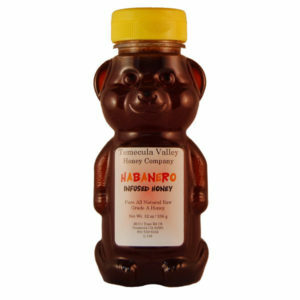 Buy Local Honey! 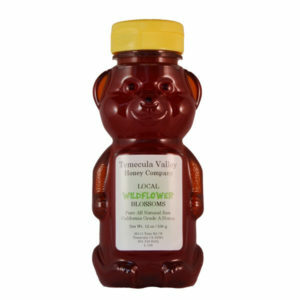 [text_output]When you buy local honey you receive multiple health benefits. 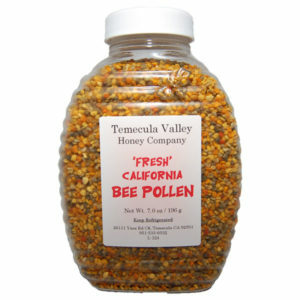 If you experience problems with allergies, local honey has been shown to alleviate allergy like symptoms. 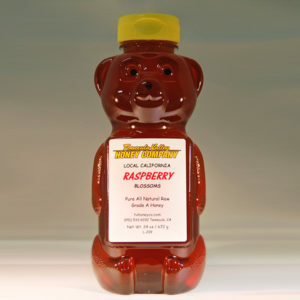 Locally grown raw honey from the area you live is more beneficial than store bought honey. It possesses the immune stimulating properties needed for your body to adapt to its environment. Best of all, honey never goes bad! Mix honey to water 1:9 parts. Massage on scalp for 3 minutes and leave for 3 hours. Apply honey to wart and cover with band-aid. Apply honey under the eyes for 10-15 minutes. Follow with cold cucumber slices. Spread honey on face for 15-20 minutes, then wash off. [/text_output][text_output]Not intended as a substitute for medical treatment, nor as an alternative to medical advice, nor the treatment or prevention of disease. Use of recommendations is at the choice and risk of the reader.